Do you wish your nails to look like these? If yes continue reading it. 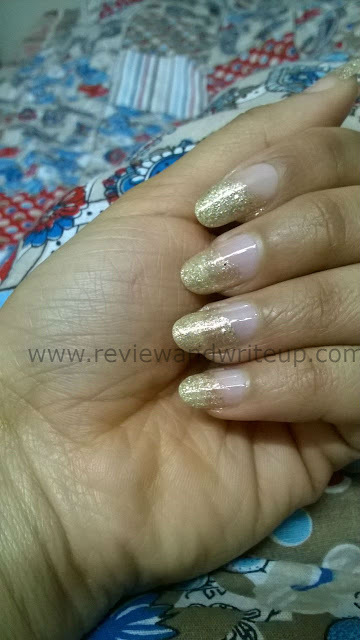 I have brought to you some nail hacks that can make your nails naturally beautiful and shinier. 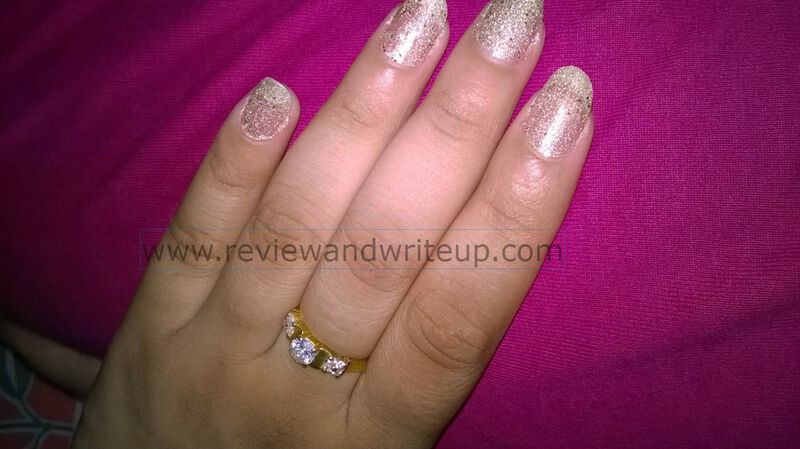 Nail Paint Remover – You are using some of the best brand’s nail paints but are stuck with a bad nail paint remover. It is a big no no. Always buy a nail paint removes that is enriched with Vitamin E. Bad remover make your nails look pale and leave white marks behind. 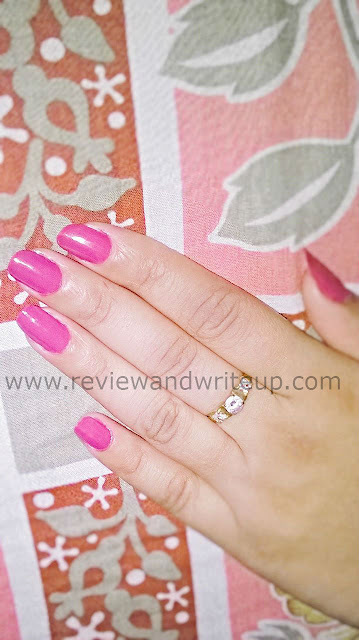 Bare Nails – I know how much we love to keep our nails painted throughout the week. But let’s just face it. Nails also need to breathe. So you must keep your nails free of nail paint atleast once a week. This will help in retaining the natural shine of nails. Moisturizing – If you nails tend to dry easily, use petroleum jelly to keep them nourished. You can apply jelly at night, massage it well and sleep. Next morning you will feel your nails look so nourished and happy. Yes you have to moisturize on the bare nails not the ones painted with nail paint. Removing Dullness – For dull looking nails take any mint flavoured toothpaste and an old toothbrush. Brush your nails with that paste for about 1-2 minutes. The result will be shining nails. Nail Injury – Just in case you have any nail infection or injury put some vicks vapourub and it will cure magically.